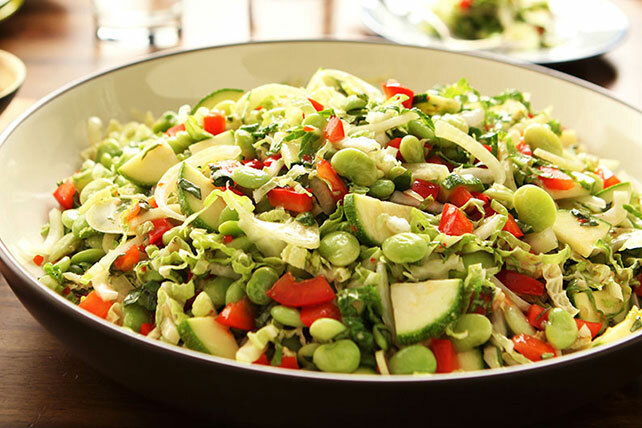 We love bean salad recipes. 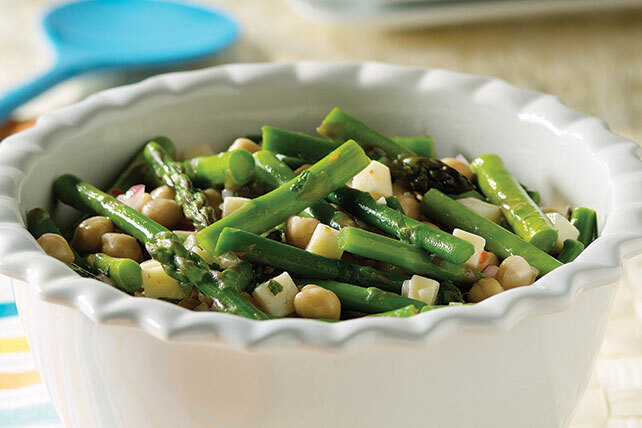 They are the perfect accompaniment to your picnic or potluck dishes. 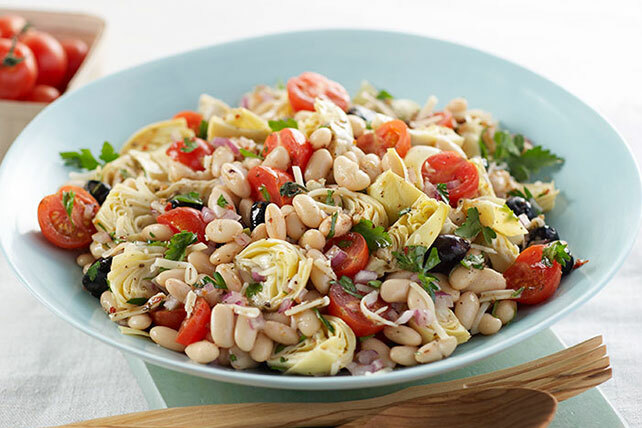 We just love Three-Bean Salad, as well as beans tossed with delicious Italian dressing. Add them to your picnic buffet, right next to potato salad! 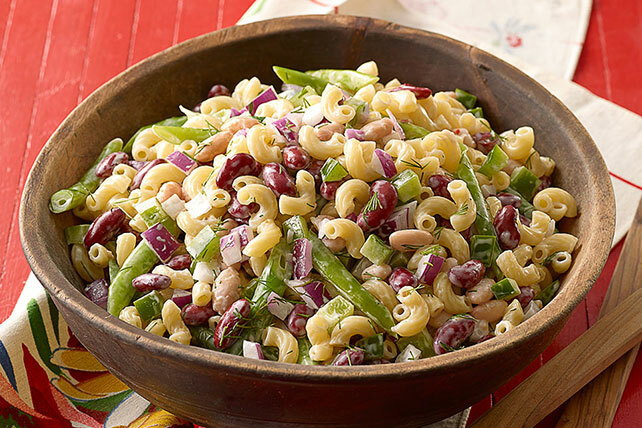 No matter what kind of bean salad recipes you're looking for, these will be sure to delight. 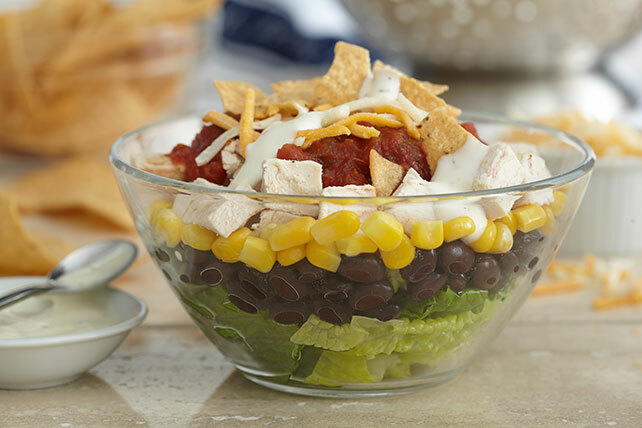 Once you're done looking at our bean salad recipes, don't forget to check out our other salad options, like spinach salads and more.